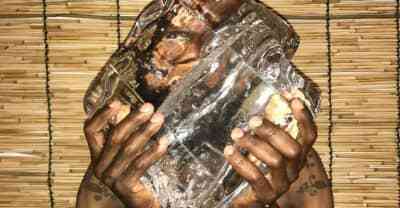 Death Grips shares a vocal-free version of its sixth studio album. 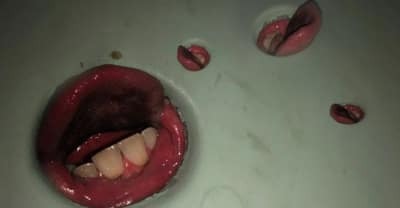 Listen to the new Death Grips album Year of the Snitch. 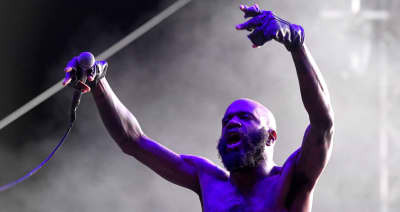 Listen to "Shitshow," a new song form the upcoming Death Grips album Year of the Snitch. 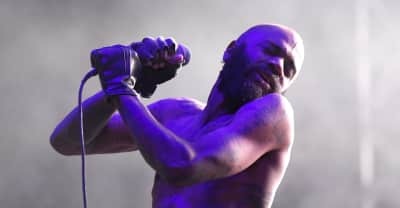 Death Grips team up with the director of Shrek for a new song. Death Grips share a new cut from Year Of The Snitch. 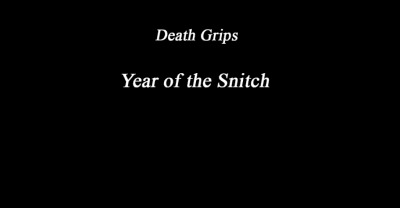 Watch a music video for "Flies" by Death Grips, taken fromt he band's upcoming album Year of the Snitch. Listen to "Black Paint," a new song by Death Grips from their upcoming album Year Of The Snitch. 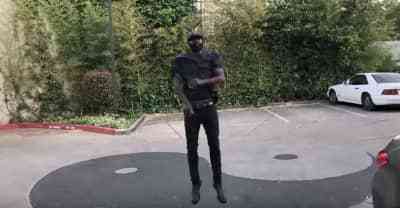 Check out the Death Grips fiery new tune "Streaky," along with an interesting visual. 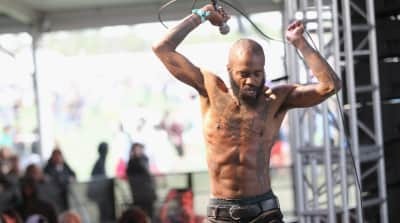 Death Grips have shared the tracklist of their upcoming record. 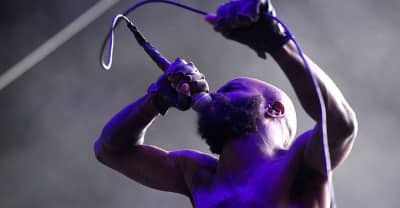 Death Grips confirms first details of its sixth studio album. 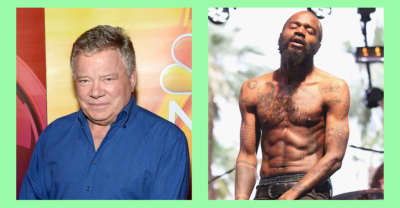 Star Trek actor William Shatner reveals an unlikely love of Death Grips on Twitter. Death Grips enlist Andrew Adamson, the director of Shrek and Shrek 2, for their latest venture. 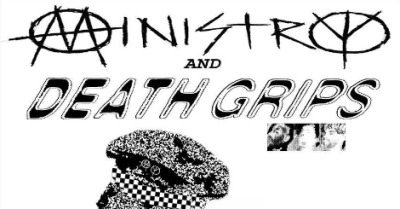 Check out upcoming tour dates for Death Grips and Ministry in North America. 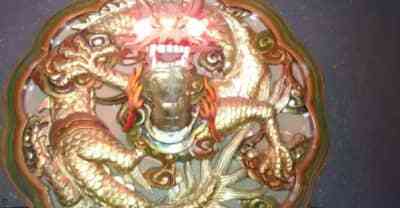 Death Grips released “Steroids (Crouching Tiger Hidden Gabber Megamix)” on Monday, a 22-minute "track/mix."